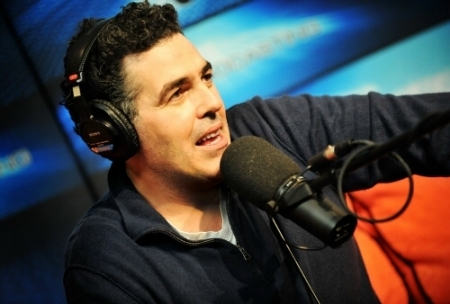 Adam Carolla is a comedian, carpenter, author, father, husband, and all around genius. Known primarily for being Dr. Drew's better half on Loveline, Adam has also starred in The Man Show, Family Guy, Dancing with the Stars, and his independent boxing film, The Hammer. Download his totally hilarious and totally free daily rants on The Adam Carolla Show, the Guinness Book of World Records winning #1 Most Downloaded Podcast in the World.